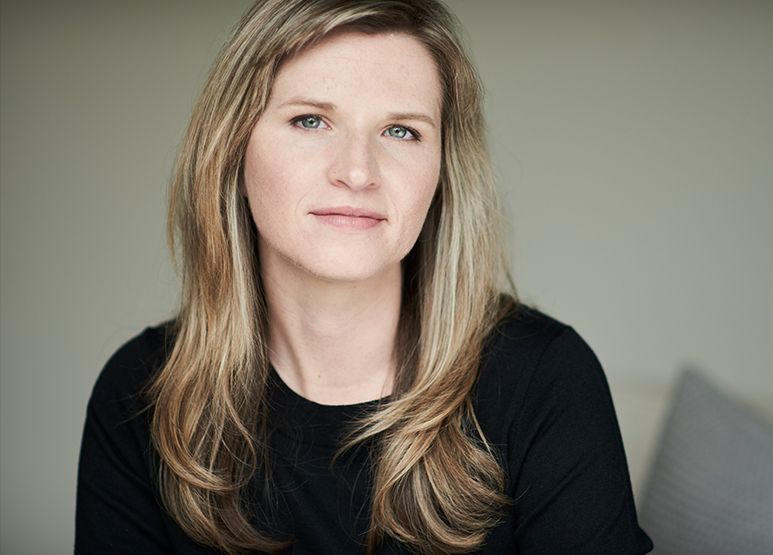 The masterful memoir Educated, by Tara Westover, immerses readers in the world of an isolationist family that spurned education, health care, and all connections with modern society. From the soil of rural Idaho, Westover found her way to the halls of Cambridge and Harvard Universities—and, eventually, literary stardom as an internationally best-selling author. 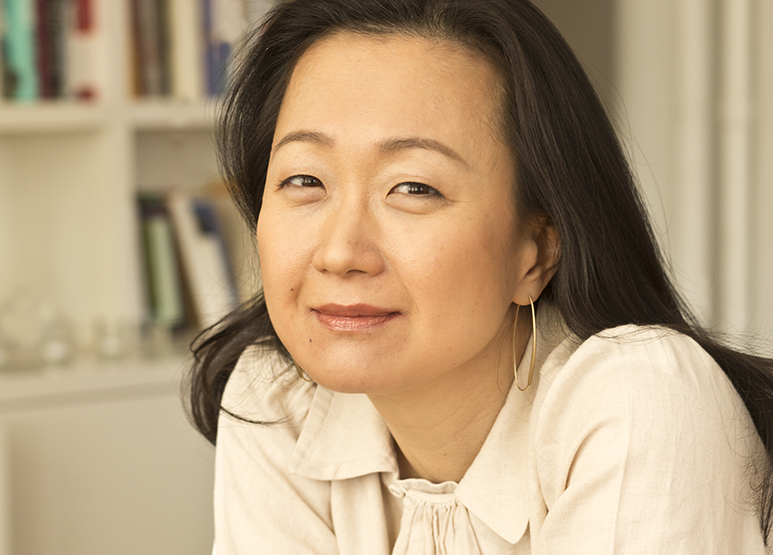 Educated has earned widespread acclaim, including praise from Bill Gates and former President Barack Obama, who described the memoir as “remarkable.” Join Westover as she discusses her work, and the price she paid for creating it, with celebrated author of Pachinko Min Jin Lee.